Apply for the NSMC 2019 Internship! A New Breed of Nephrologists: Can We Change the Practice Paradigm? 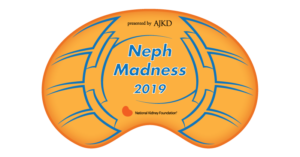 Submit Your NephMadness Bracket Here! 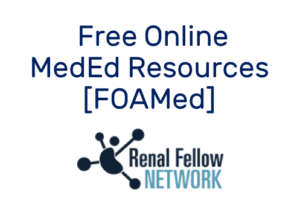 Welcome to Renal Fellow Network!